In a bowl, combine Bisquick, cheese and onion. Stir in milk until a soft dough forms. Stir 30 seconds longer. 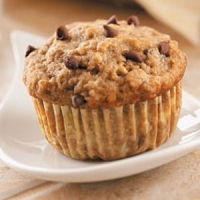 Drop by rounded tablespoonfuls 2-inches apart on ungreased baking sheet. Bake at 450° for 8 to 10 minutes or until golden brown. Combine butter and garlic powder; brush over biscuits. Serve warm. Yield: 15 biscuits. 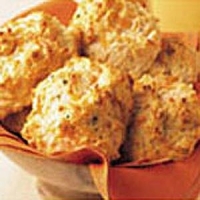 Recipe categories: Breads, Cheese, Rolls/biscuits.